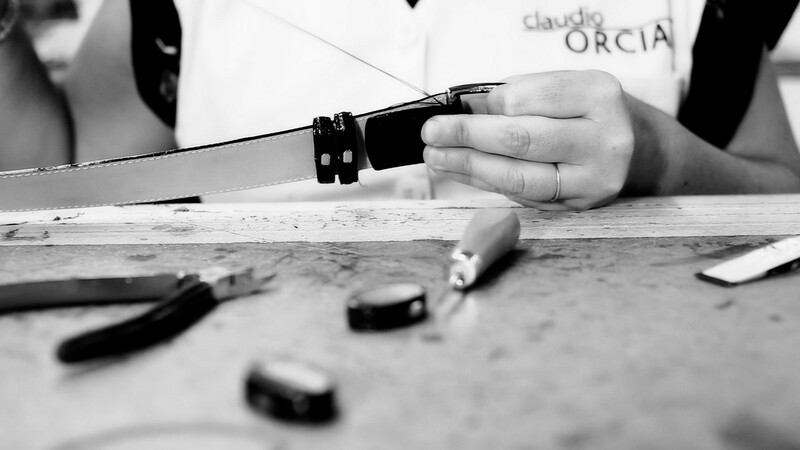 Dynamism, unconventionality, creativity, superb raw materials, and a passion for outstanding artisan workmanship – those are the points that characterise Orciani brand. Inspired by his early days of business, when he was forced to think up an alternative closing system because he had no available buckles, in 2013, Claudio Orciani- the founder of the Company – invented Nobuckle, which replaced the traditional buckle belt. A belt different from the classic ones sold on the market. Described as a barrier breaker, the Nobuckle belt is adjustable and offers a no-size option, adapting to any body shape. The system leaves no wear-related marks on the belt, which does not set off metal detectors and is nickel-free. 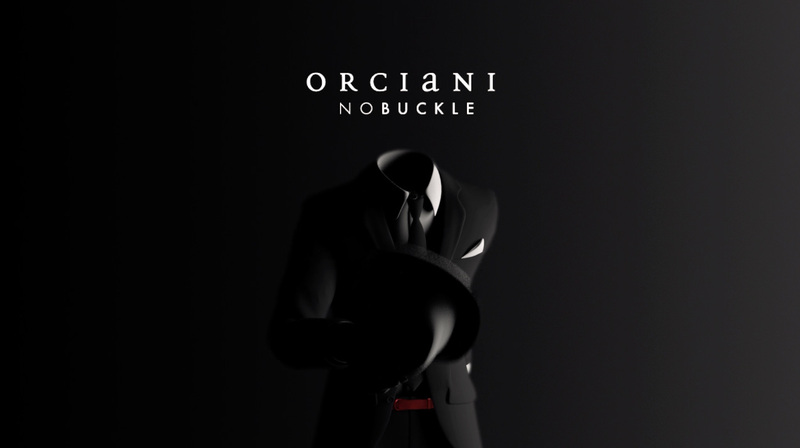 “The Nobuckle man who wears this belt perfectly epitomises the idea of today’s cosmopolitan globe trotter who identifies with the idea of travel, physical and intellectual exercise in a world that is increasingly globalised, frenetic and in constant evolution,” stated Orciani. Orciani is also a company that respects nature and uses alternative energies. The plant has a photovoltaic solar panel system that supplies power to a geothermal unit used for heating and air conditioning.